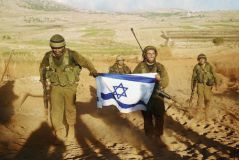 Lone Soldiers leave their homes and their families to defend Israel. 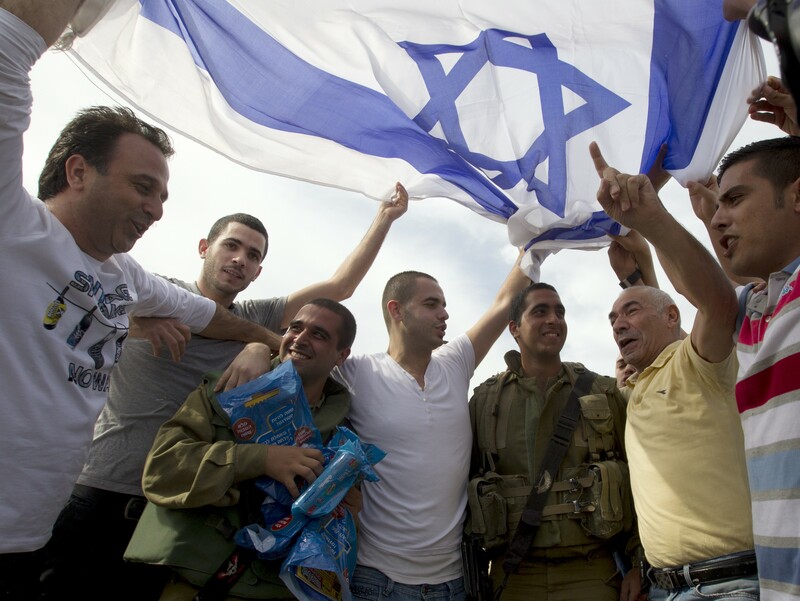 Upon completion of their service, many struggle with how to integrate into Israeli civilian life. 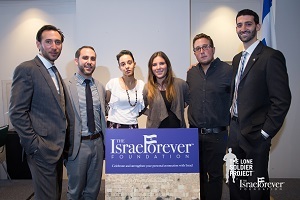 The Israel Forever Foundation and Puzzle Israel are teaming up to help them succeed after the army and beyond. Join us in our effort to prepare these brave young men and women for their next steps in Israel, equipping them with the tools necessary to build on their army experience and venture out into the next phase of fulfilling their dreams in Israel. This unique 4-day seminar is designed to help Lone Soldiers start their immersion into Israeli society after their discharge. The program offers participants the opportunity to expand their social and professional networks while gaining insight into how their contribution to Israel can continue well beyond their services in the IDF. We aim to help them understand that staying in Israel is feasible, and that, given the necessary tools, they can succeed in Israel. 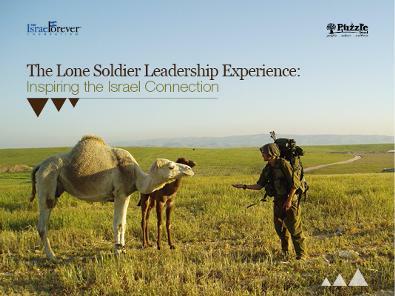 The seminars will bring together Lone Soldiers of various backgrounds, units, and experiences into interactive, insightful programming that highlights challenges faced by Lone Soldiers following their discharge from the IDF. Programming includes lectures, workshops, outdoor adventures, professional development, and networking opportunities. Our approach is to emphasize the Israel experience through its nature, culture, and history, while learning about its economy, social structure, and professional market. 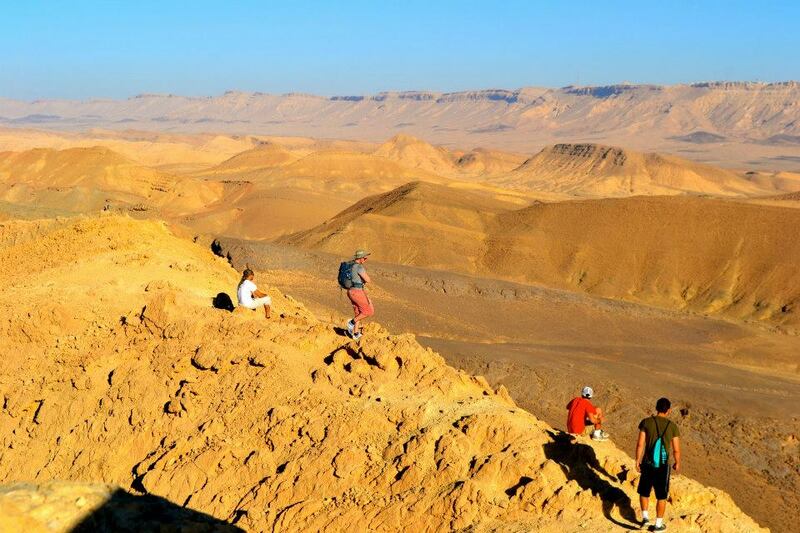 As they become acquainted with the lifestyle and demands of Israel outside of their army experience, they will learn how to cope with the potential challenges that lay ahead and become successful members of Israel's dynamic society and culture. 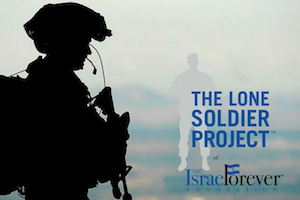 To expand upon the value of these interactive and insightful seminars, The Israel Forever Foundation will work together with professional educators and passionate volunteers to shape the content of these seminars into experiential learning programs that will reflect upon the Israel connection, the significance of the IDF, and the unique contribution of Lone Soldiers in defending our homeland.